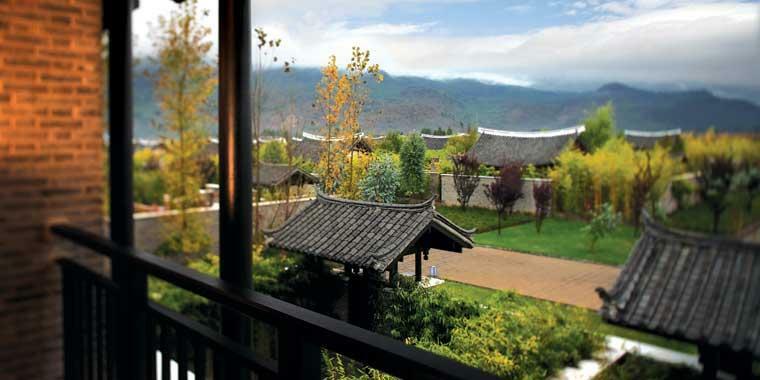 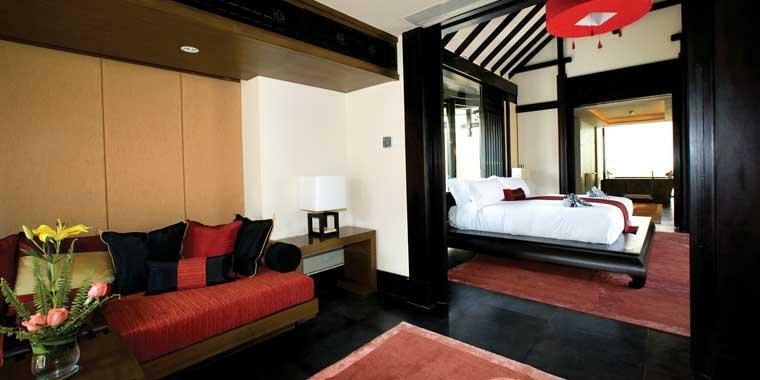 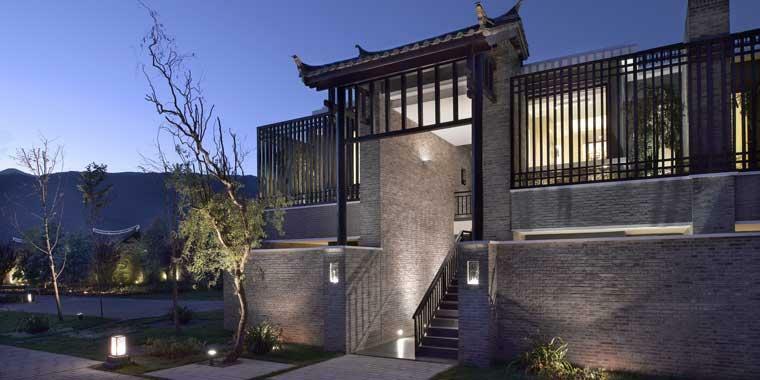 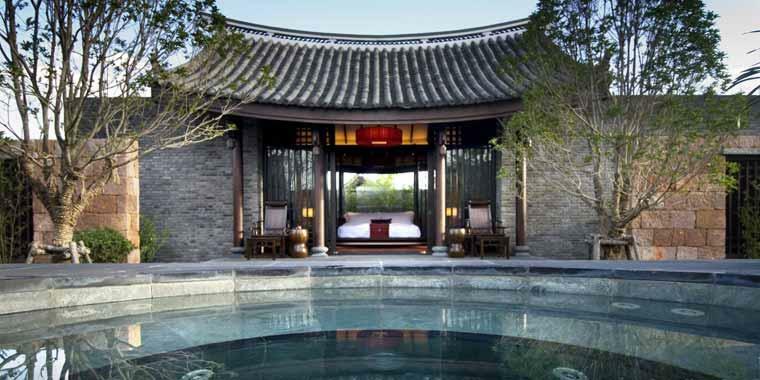 Ultimate luxury accommodation with reflections of Naxi style Architecture. 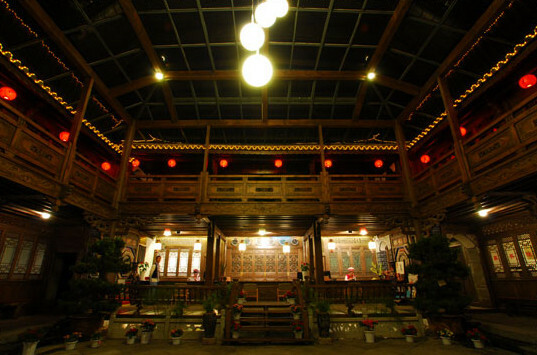 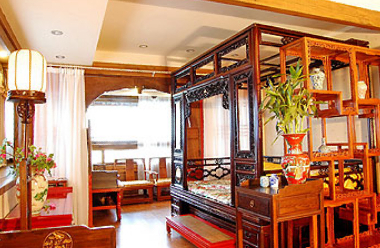 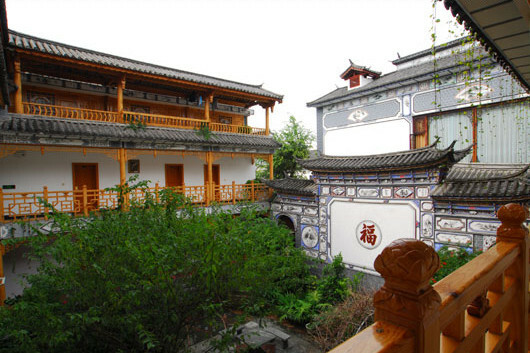 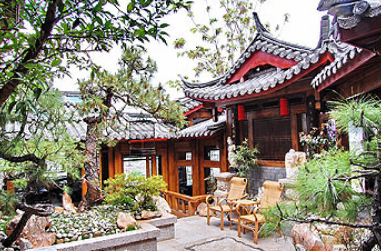 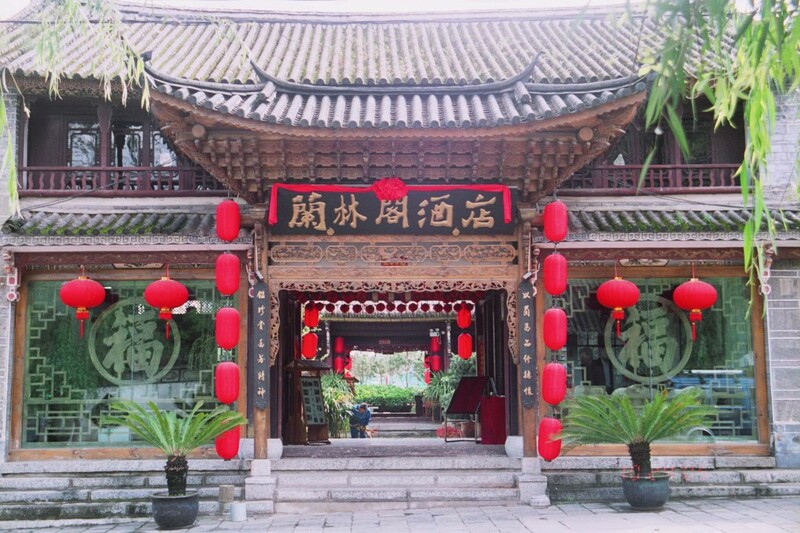 A traditional styled small comfortable hotel in the Lijiang old town. 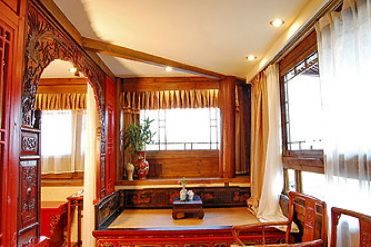 A traditional styled hotel with a Tang Style Theme a comfortable stay awaits and great for those wanting an authentic travel experience. 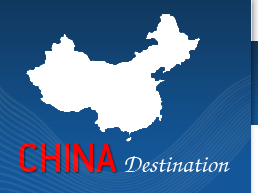 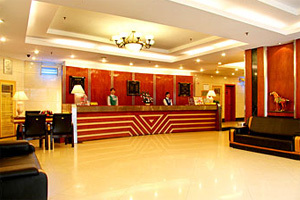 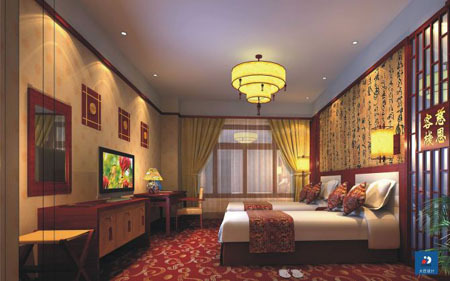 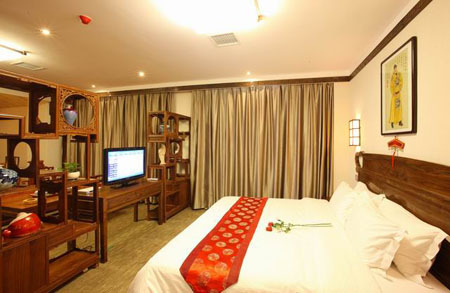 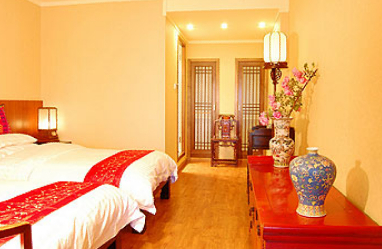 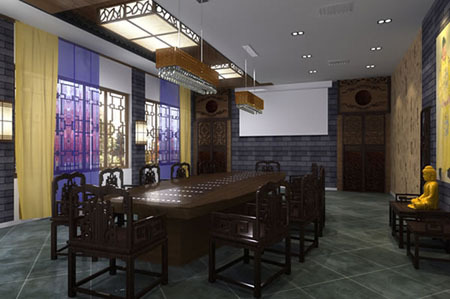 Located right in the heart of Xian, only a stones throw away from the famous Bell Tower. 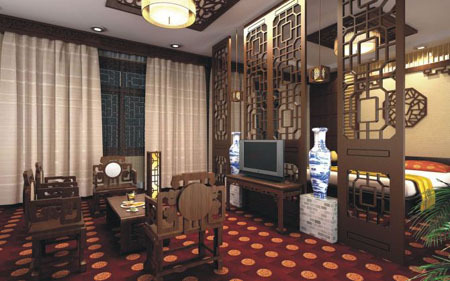 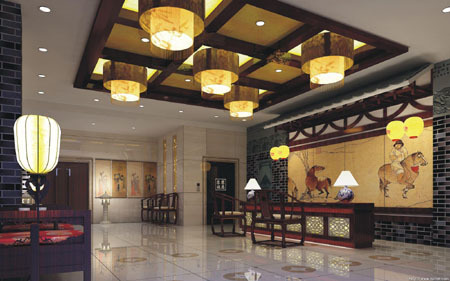 At elevating experience at this luxury hotel an experience to savor while you take in the historical sight of Xian.